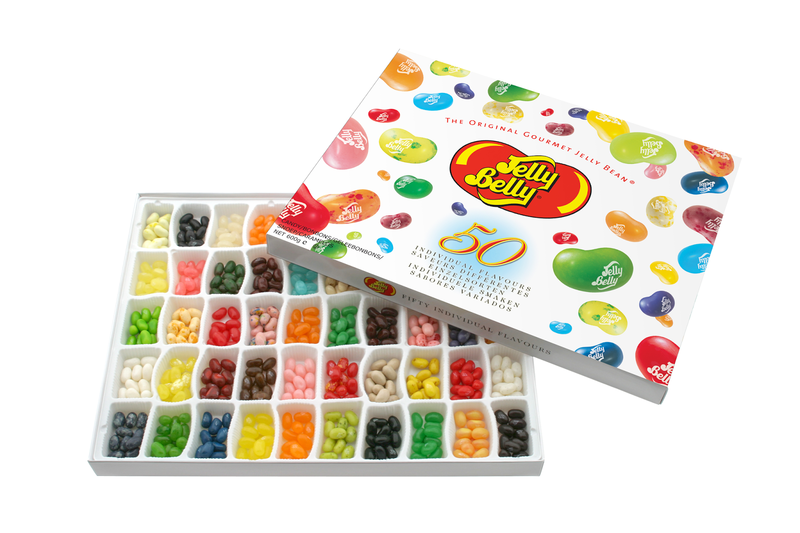 For those of you who missed it, yesterday I was chatting about my recent 5 stone weight loss, and basically how awesome Jelly Belly jelly beans are. If you have a sweet tooth and you are trying to be good they're a great treat at only 4 calories per bean! I love lemon drop and would love to try lemon and lime as I love zest! I love jelly belly beans and my favourite is bubble gum. My favourite is Very Cherry. Pineapple Crush is my fave! Love so many of the flavours, would have a different answer every day. Cream soda. Bubblegum is my favourite I think although I'm sure I haven't tried them all! Candy floss is my fave!! Yummy!